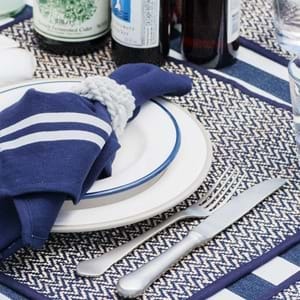 Leekes | Kitchen Textiles | Tablecloths, Runners & Tea Towels. 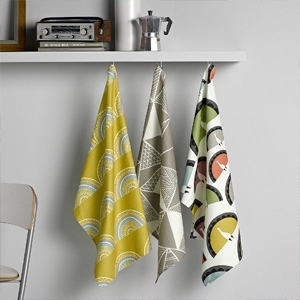 Add a touch of flair to your kitchen with our selection of kitchen textiles. We have everything you need to assist you in your kitchen tasks while incorporating bold, fun prints and colours into your accessories. Then lay your table in style with a matching set of tablecloths, runners and napkins. Use our categories below to find exactly what you’re looking for.